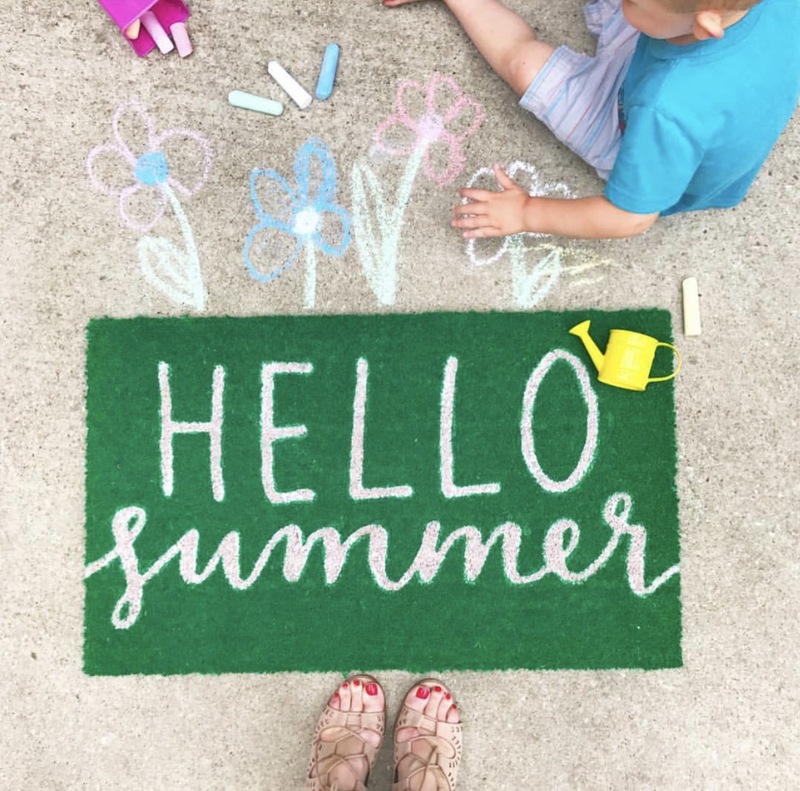 Where did June go?! I seriously feel like it flew! Already time to recap my favorites for the month! Can I get an amen?!? I highly recommend this as an individual study or with a small group! You can find the book here and study guide here! We’ve been making weekly trips to the library to make sure we’re reading over the summer, so when I caught this little Batman reading in brother’s room it made my heart SO happy! 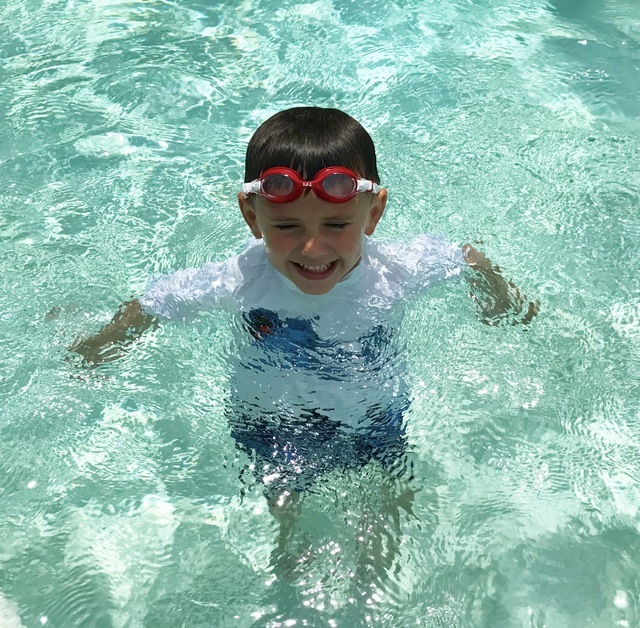 Favorite Family Moments: June has been full of all things summer: swim lessons, playdates, lazy mornings, ice cream, BBQ, and making memories with my favorite boys! 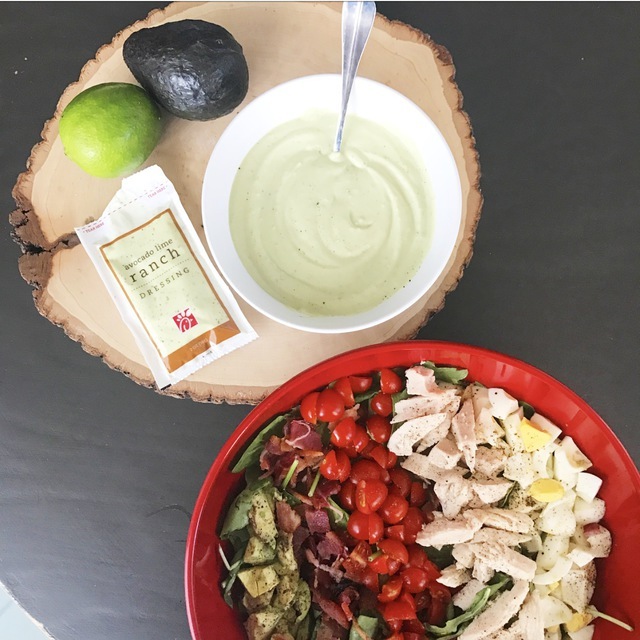 Favorite Recipe: I made a healthier version of my favorite Avocado Lime Ranch dressing from Chick-fil-a….same flavor, WAY less fat. You can find it here. 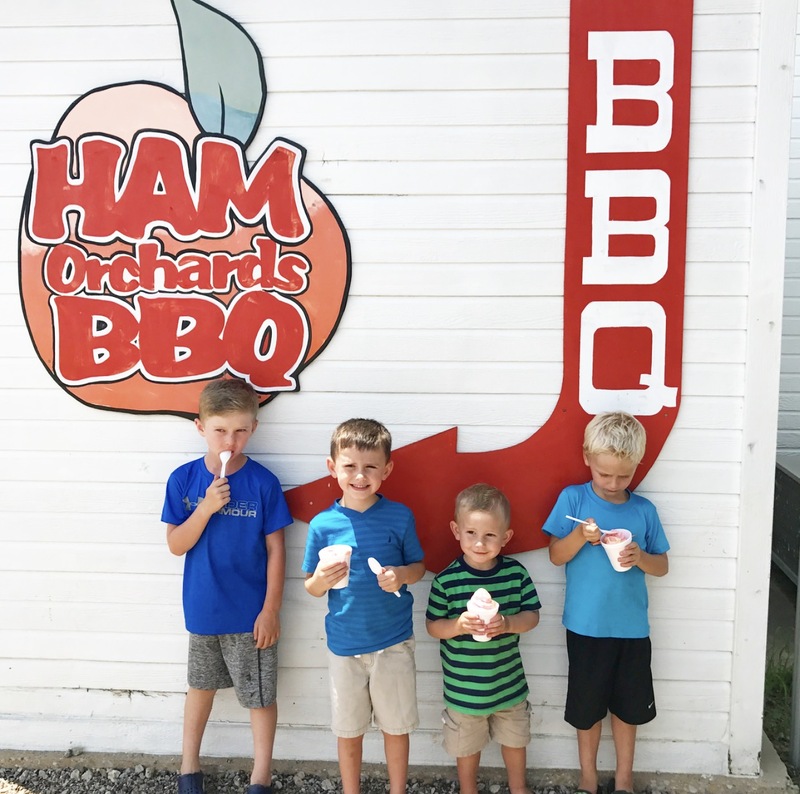 Favorite Meal: We met friends at Ham Orchards BBQ for a playdate with our boys! The peach pulled pork and peach ice cream made from peaches grown on site was to die for! I recreated the pulled pork at home for the fourth, and will be sharing the recipe soon! 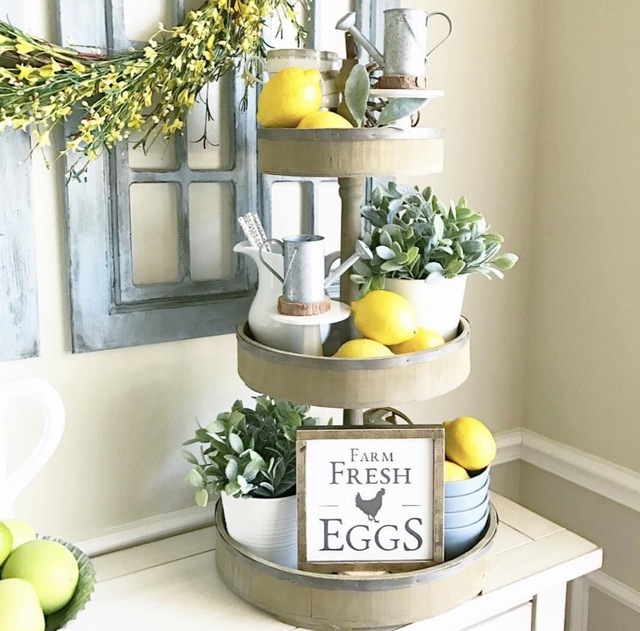 Reader’s Favorite Blog Post: Lemon Love…I shared how I’ve been using lemons in décor this summer, and some of my favorite lemon recipes here. 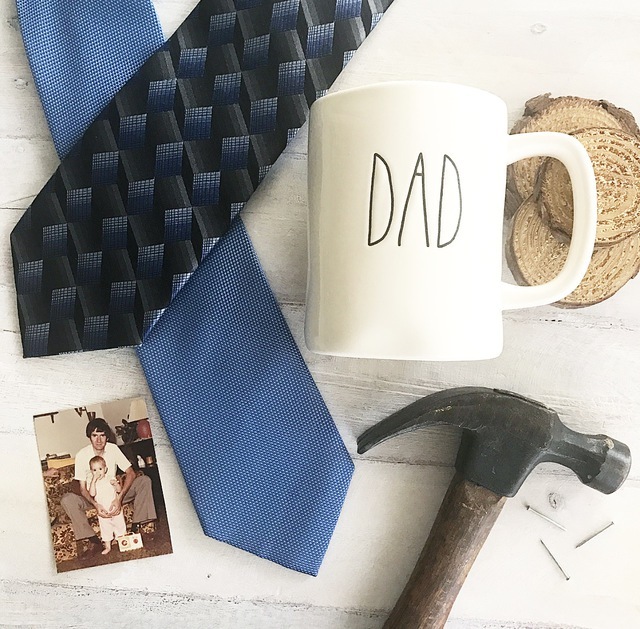 We had fun celebrating all the amazing dads in our lives this month too! 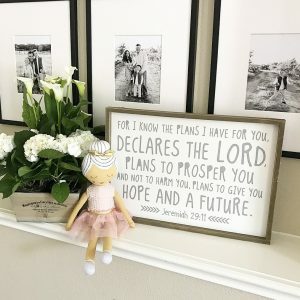 Favorite Home Project: I repainted this wood piece in my home this month with white chalk paint…super easy, fun refresh. And call me crazy, but I use this to distress small pieces like this! I have one bit for furniture pieces and another for my feet. SO much easier/faster than using sand paper and you can give yourself a little pedicure after…bonus! You can snag one here. 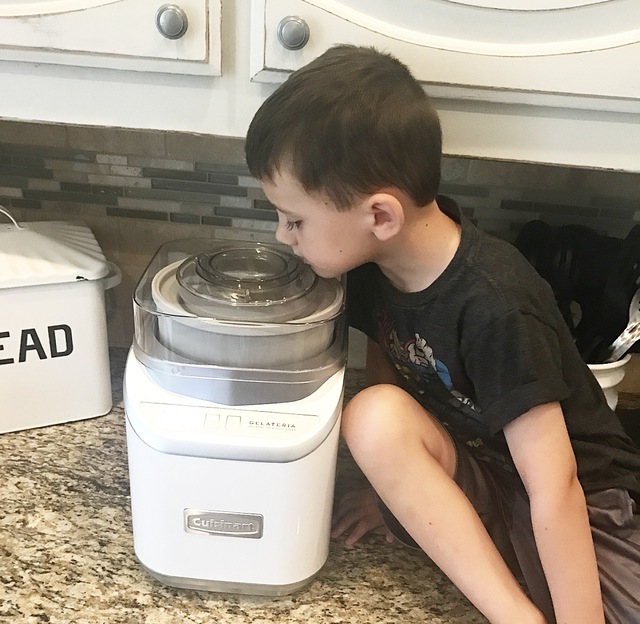 Favorite Home Buy: We bought this ice cream/gelato/sorbet maker, and while it’s not helping me crush any of my fitness goals, it has made our summer a little sweeter! 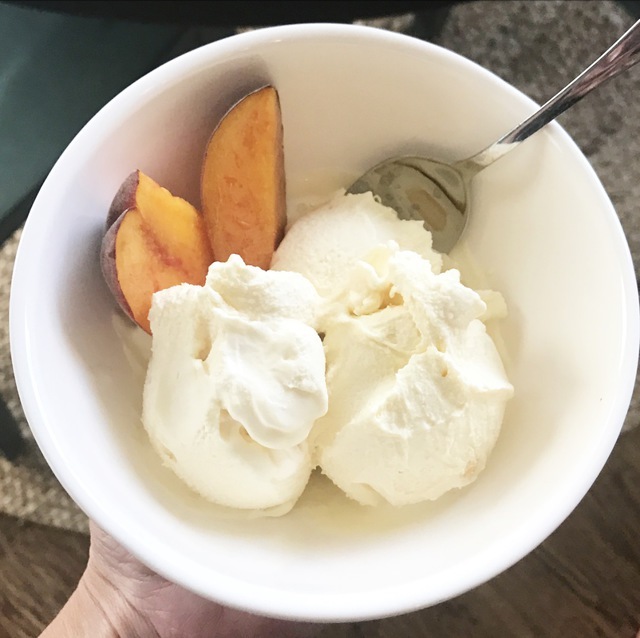 Our first recipe was some homemade peach ice cream made with peaches from our trip to the orchard! You can find our ice cream maker here. 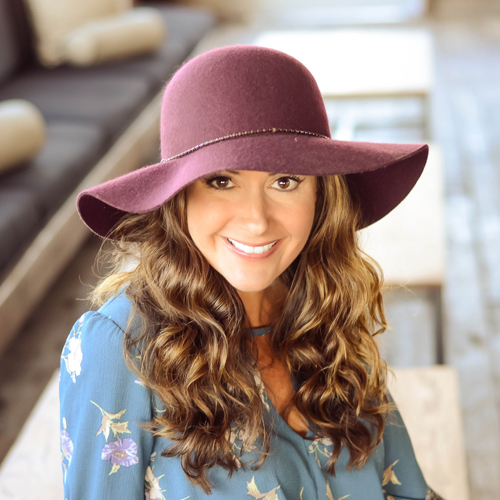 I got this little pom pom hat for the beach and pool and well, it just makes me smile! 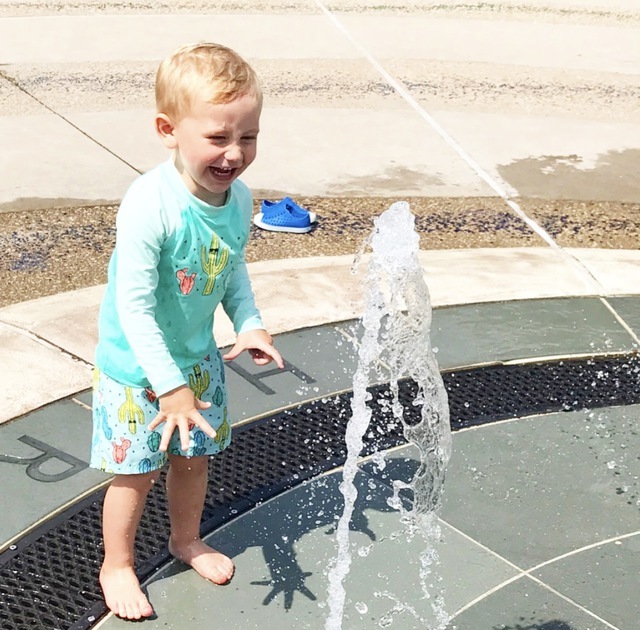 I shared some of my favorite summer essentials here. Studio Movie Grill shows a kids’ movie Monday-Friday at 10:30 for $1. 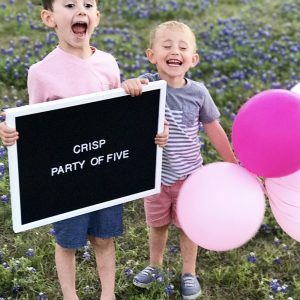 It is typically a movie that has been out for awhile, but my kids love the experience regardless! We went on a Wednesday, which is also all-you-can eat pizza for $5. Lunch and a movie for under $20, yes please! 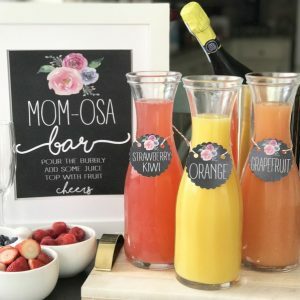 Moviehouse and Eatery has Mommy Mondays where tickets are just $6 (half price) before 2 pm. Regal Cinemas does $1 movies on Tuesday and Wednesdays at 10:00 and a portion of the proceeds goes to the Will Rogers Institute. You can find one near you here. 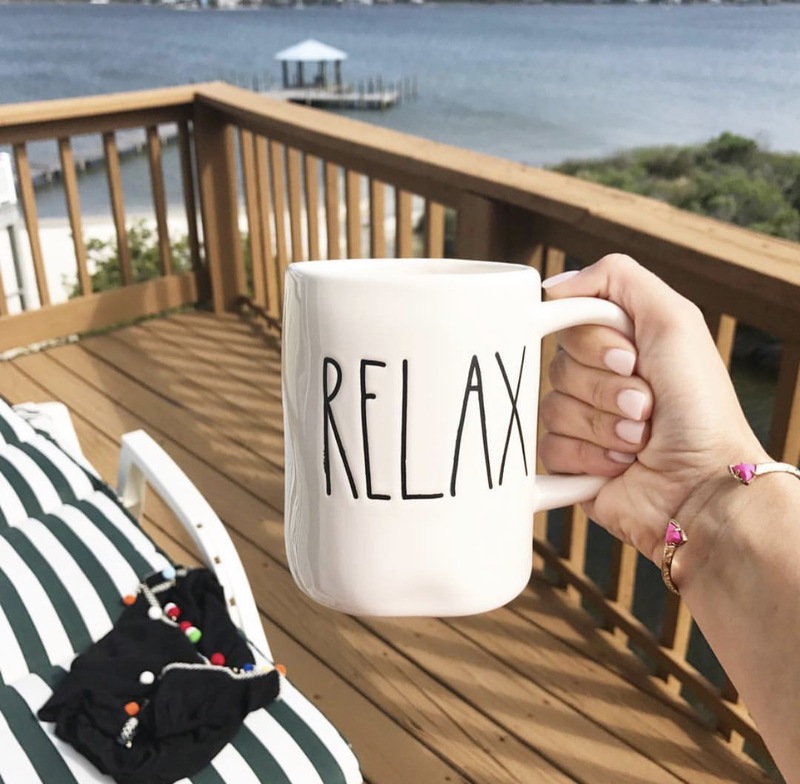 What I Look Forward to in July: We are headed back to the beach in a week, and I can hardly wait! Thank you SO much for reading! 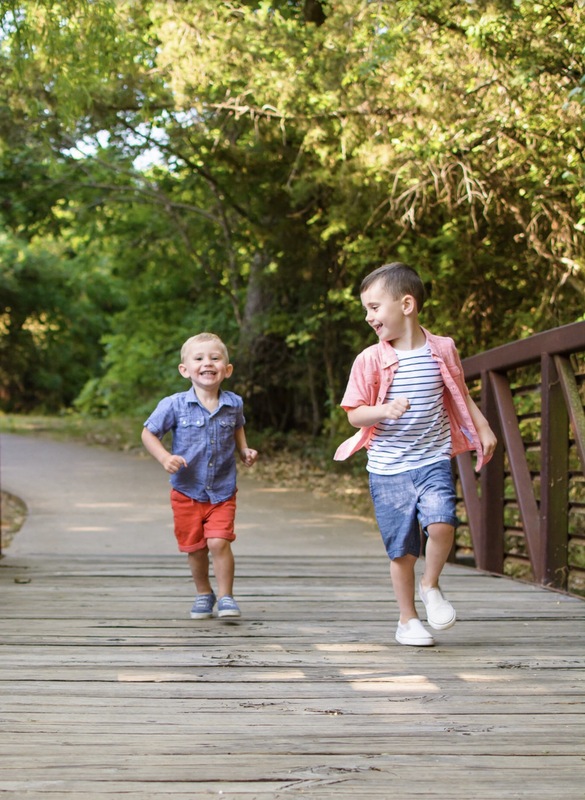 I hope your July is full of family, friends and fun! I love your tool of choice for distressing wood! Haha…seriously, though…that’s brilliant! I mean, it gets the job done and my feet have never looked better! Haha! Thanks for stopping by friend!